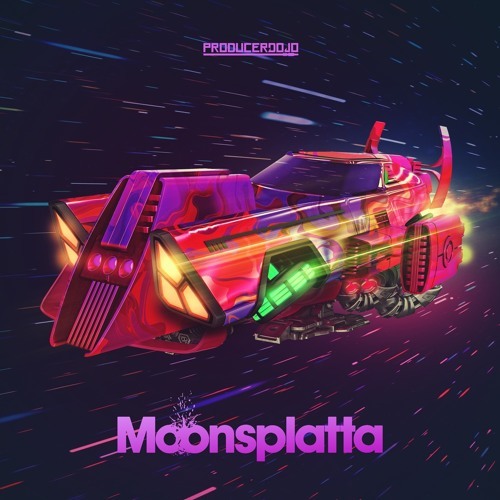 Moonsplatta had a banging tune on the ill.Gates Presents: The Class Of 808 release, and now hits us with some glitched out and melodic beats with plenty of bang in them. The EP kicks off with an indie vibe, guitar licks guide you in, creating some epic atmospherics, before some heavily reverbed synths drop into Dubstep hooks. Robotik then comes in and sounds like Bender from Futurama has had a few too many and is getting his gears well oiled. The EP continues on with heavily stepped riddim stompers and will certainly be banging some heads. This is so damn sick! Are those the turrets from Portal 2? Def heard some half life sounds in here too. So dope! Fire! Check out our profile to get free repost! Got some psytrance like vibes, LOVE IT!